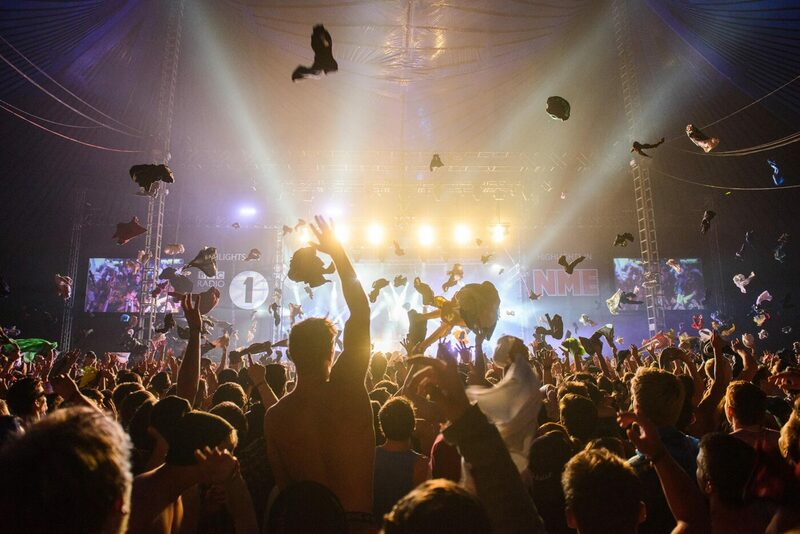 UK Live Music Census: When did you last hear live music? 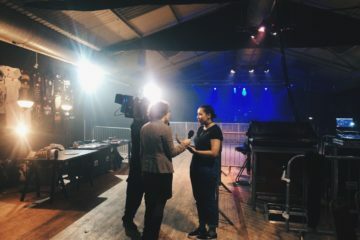 Southampton Solent University is taking part in the first ever national UK Live Music Census that aims to map out the UK live music industry. The Guardian’s article ‘When did you last hear live music? Stand up and be counted’ challenges going to gigs in a digital age. 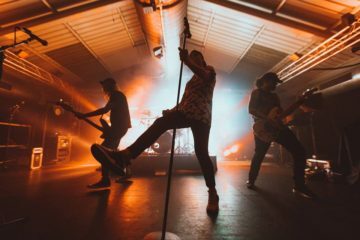 Even though small venues have been facing big challenges and around 30% have closed down in the past years, ticket sales for live shows are still making the most money in the industry. Dr Matt Brennan at the University of Edinburgh hopes to offer answers. He’s organised the UK Live Music Census, the first of its kind in the world. 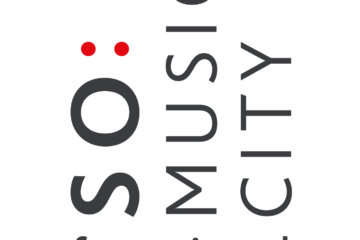 For 24 hours from noon on Thursday 9 March, Brennan and his collaborators will be making a survey of all live music in six UK cities: Glasgow, Newcastle, Oxford, Leeds, Southampton and Brighton. When we spoke a month before the census, 500 volunteers had already signed up. Professionals and music lovers elsewhere in Britain are being invited to complete the picture with their own surveys online until 8 May.